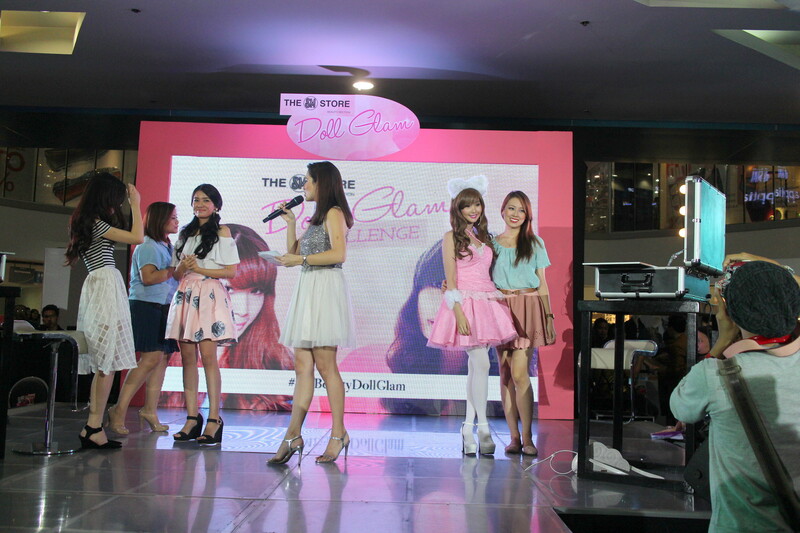 The Doll Glam event was held at The Block, SM North Edsa last July 26. 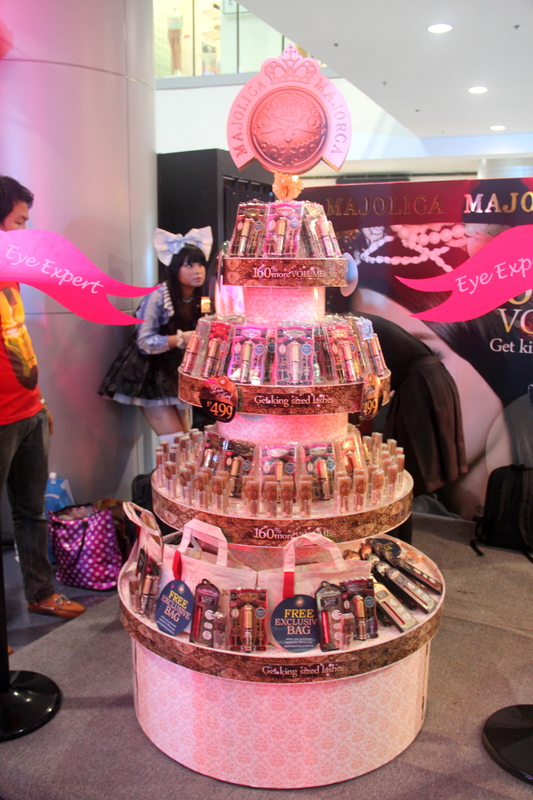 Organized by the SM Store Beauty Section, the entire area was filled with booths from various beauty, makeup, and skincare brands. 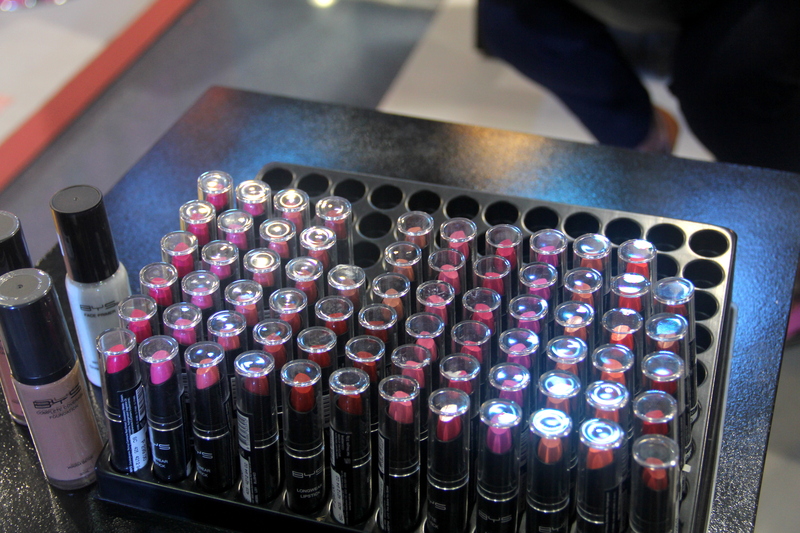 Participating brands include Dolly Wink, BYS, NYX, Pixy, Heroine Make, Kate, Maybelline, Cutex, Palty, Beautylabo, Lucido-L, and Majolica Majorca. 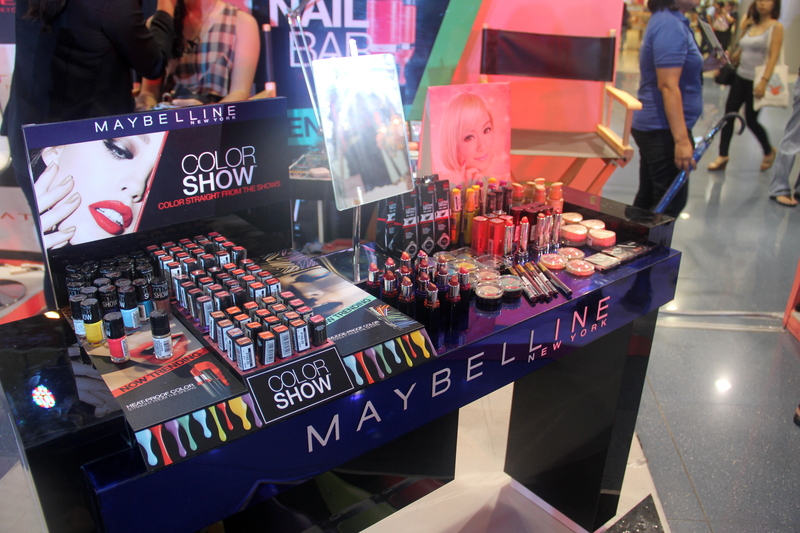 Maybelline, for me, is one of the best makeup brands. Not because they offer the best quality makeup (there are a lot of other brands that perform much better) but it's because they're able to provide quality products for affordable prices. This brand is impressive because it ranks very high on the price-quality ratio! When I tried the Dolly Wink falsies for the first time, I was impressed! It gives you thicker and longer lashes with no feeling of discomfort at all! I've never tried any BYS product but I'm hearing positive reviews about it! I received a BYS eyeliner at the event and I can't wait to try it! 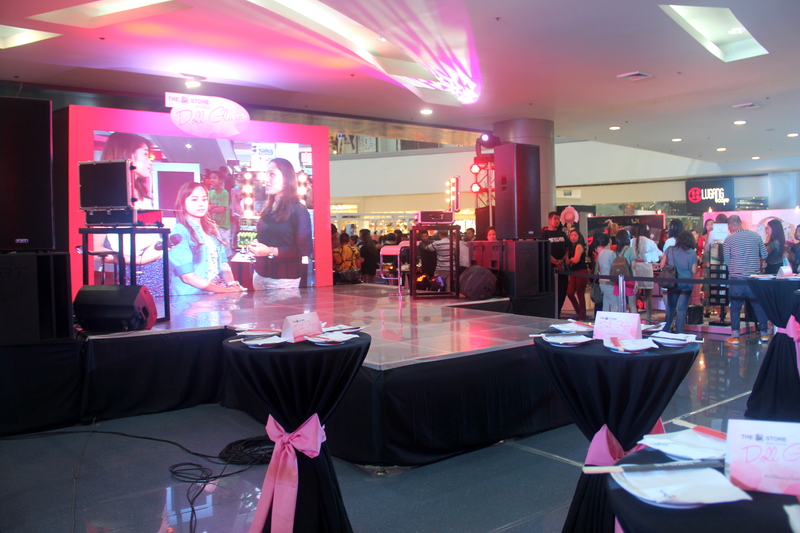 Cutex offered free nail art for every purchase of nail polish! Majolica Majorca is famous for its mascara, the Lash King. I've yet to try it out though! This is me with fellow fashion blogger Rhea. I always see her lovely ootds online so it was great to finally meet her! 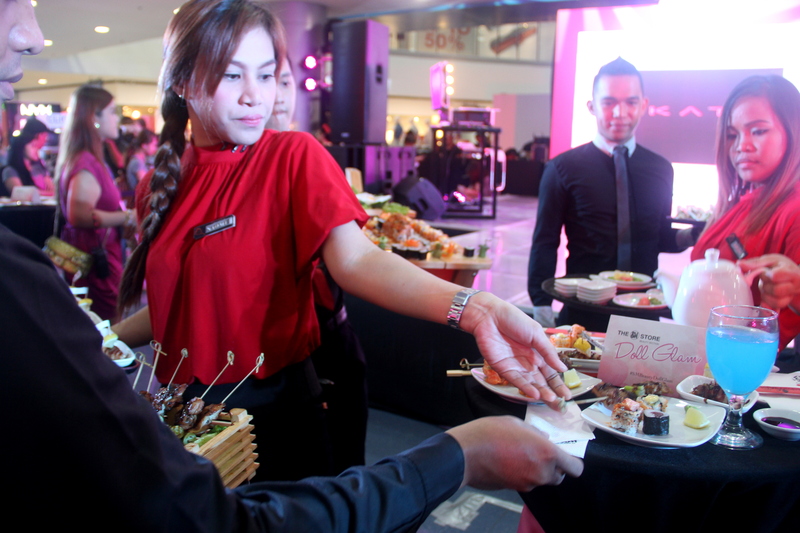 Japanese food from Sumo Sam was served just before the program started. Notice that four of the serving staff surrounded our table and started filling up our plates at the same time! We felt like princesses! Lol. The program started with a mini fashion show, where models walked the runway in their cutesy outfits. I don't have any more photos after the fashion show because one of the organizers approached me and asked if I could be one of the models for a short segment in the event. 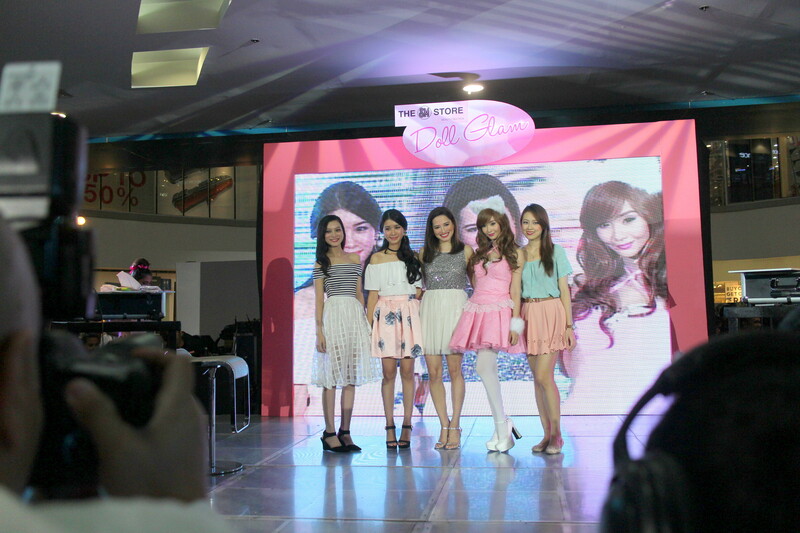 I was given a makeover by Alodia Gosiengfiao, while Ruth, the other model, was made up by Tricia Gosingtian. The program was hosted by the pretty Nicole Andersson, and I tell you, she's even prettier up close! The following photos were from Rhea's camera. Thanks for sharing, Rhea! Thanks to Kimm and Events 100 for the invite and to the SM Store Beauty Section for the lovely and enjoyable afternoon with my blogger friends! Topmost photo by Phya Pineda.